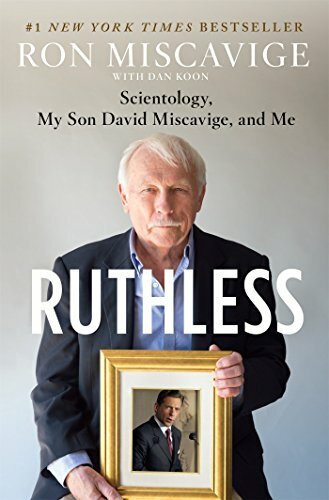 Ron Miscavige will be the guest of honor on The Joe Rogan Experience podcast on April 18 at 3:30 pm CST. The show is a long-form conversation hosted by comedian and actor Joe Rogan, and is consistently among the top 10 podcasts on iTunes. In addition online listening, fans can watch a videocast of the show live on Ustream or tune in on Sirius XM’s “The Virus” channel on Saturdays at Noon ET and Sundays at 5:00 AM and 6:00 PM ET.